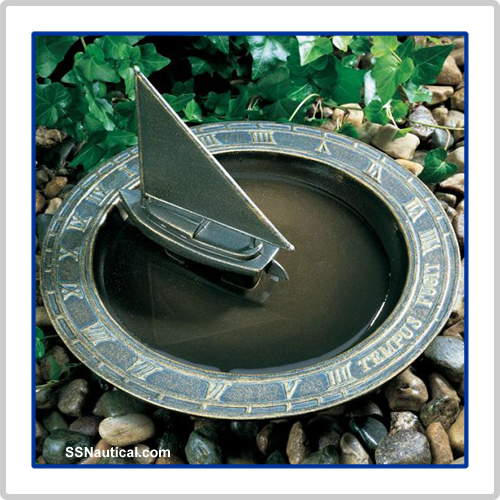 This is a nautical inspired Sailboat Sundial Birdbath. 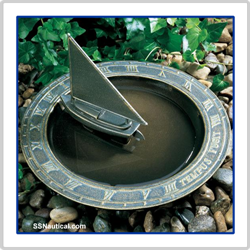 Whitehall sundials are made of recycled, rust-free, cast aluminum, and finished with durable, weather-resistant finishes. Sailboat design. 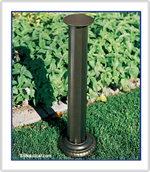 *Optional Stand Available - See Below.